There was something for every Premier League club fan to cheer in Matchweek 15 as all 20 clubs got on the scoresheet in the midweek fixtures. 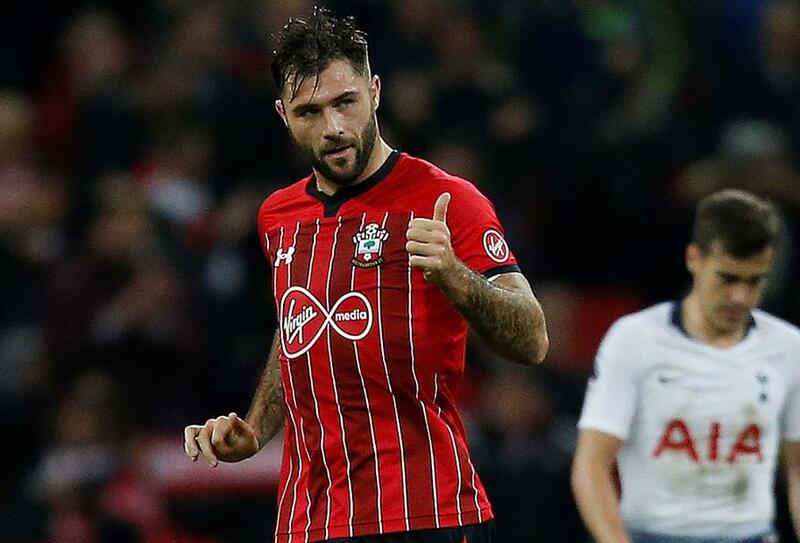 Charlie Austin completed the set when he struck a stoppage-time consolation for Southampton in their 3-1 defeat by Tottenham Hotspur. It was the first time that all clubs had scored a goal in the same Premier League Matchweek in eight years. Back in 2010/11, it coincidentally also took place in the same 15th round of fixtures. That Matchweek eight years ago featured 41 goals in total. Eight came at Old Trafford as Manchester United beat Blackburn Rovers 7-1, with Dimitar Berbatov scoring five. Fulham also drew 1-1 at home then, too. This season's Matchweek had "only" 33 goals. But, it was still the third-highest total this season, behind the 34 goals scored in Matchweek 11, and the 35 from 2018/19's second round of matches. Although every team conceded in midweek, two players were nonetheless able to record clean sheets for their Fantasy Premier League managers. Both Vincent Kompany and Kieran Trippier went off the pitch before Manchester City and Spurs conceded their respective late goals.